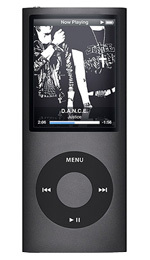 Are you hoping to sell your Apple iPod nano 16GB Black - 4th Generation for the most money available in the UK? Compare the prices offered by the most generous recycling companies below to see exactly who will give you the most cash! 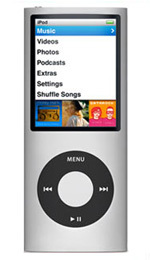 If you Recycle your Apple iPod nano 16GB Black - 4th Generation below you wont just maximise your offered price but you'll also be able to sell it with minimum effort on your part. Mobile phone recycling isn't as easy as many of you would like these days. 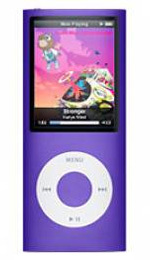 You simply want to sell your Apple iPod nano 16GB Black - 4th Generation which is complicated by how many companies are available to recycle your old phones these days. 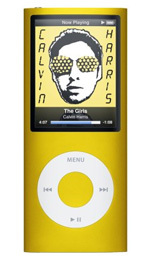 Why stress out about getting the best deals when you can simply compare payouts here to ensure you get the most money for your old phones. It couldn't be easier!